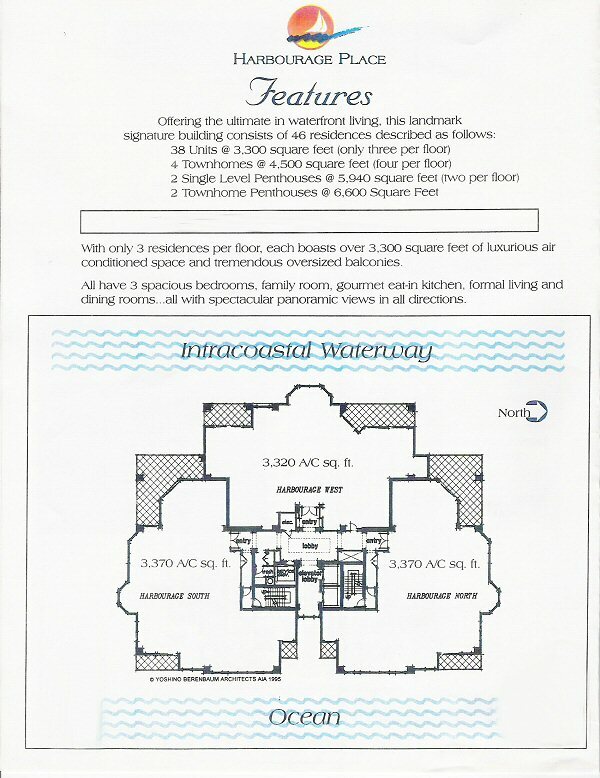 Six spacious and unique floor plans with amenities such as exercise rooms, his and her bathrooms, gazebo covered spas on the balcony and intimate fire places. 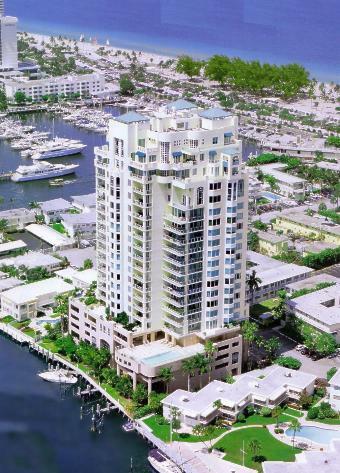 All 44 units, from 3,350 square feet residences to 6,000 square-foot penthouses, feature a separate service entrance, separate family rooms and oversized balconies suitable for entertaining, barbecuing or enjoying the view. Only 3 residences per floor. Regal Club Room with full Kitchen. Pool & Spa Overlooking the Intracoastal.